China is calling for more global efforts to develop intelligent connected vehicles to accelerate the commercial use of related technologies, a top official said on Thursday. "China welcomes more countries to participate in the development of the nation's intelligent connected vehicles, including technology, manufacturing, talent and safety supervision," Miao Wei, minister of industry and information technology, said at the World Intelligent Connected Vehicles Conference. Miao noted that the Chinese government has always paid great attention to intelligent connected vehicle development and taken it as a vital way of relieving burdens from transportation, energy consumption and environmental pollution. "By 2020, the market scale of the country's intelligent connected vehicles is expected to exceed 100 billion yuan ($14 billion)," he added. China is striving to cultivate a globally competitive internet-connected vehicles industry, planning to have smart cars with partial or fully autonomous functions account for 50 percent of the new vehicles sold in the nation by 2020. 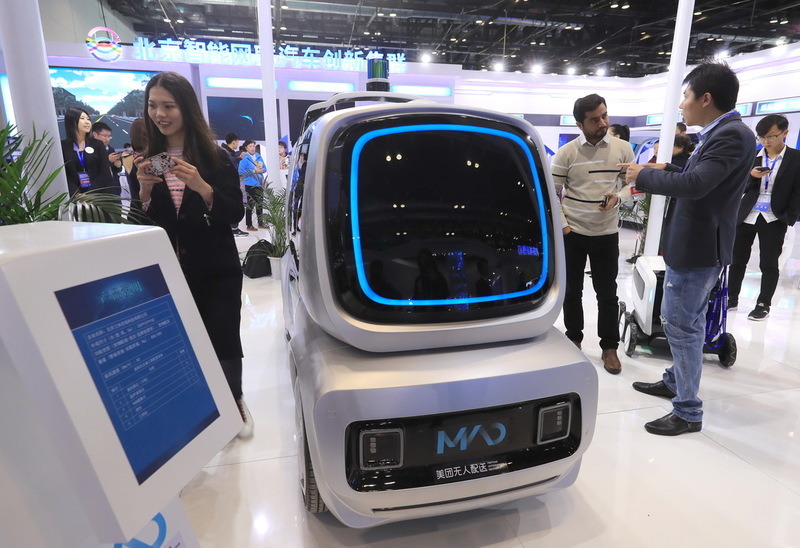 State-owned carmaker BAIC Group unveiled its five-year plan at the conference, which aims to equip all of its products with world-leading self-driving or intelligent connected technologies by 2020. In addition to traditional vehicle companies, tech giants including Tencent Holdings Ltd and Didi Chuxing are already testing their autonomous vehicles in Beijing. Search giant Baidu Inc is more ambitious, already beginning production of Apolong, China's first fully self-driving mini bus, and intending to ship the buses to Japan early next year. Robin Li, chairman and CEO of Baidu, said at the conference that its Apolong test cars have run 10,000 kilometers with zero accidents. Pony Ma, chairman of the board and CEO of Tencent, said: "The automobile industry is one of the company's important development niches to explore the industrial internet." 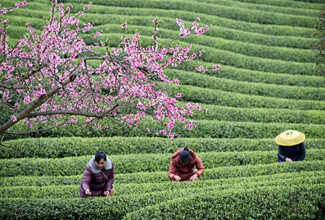 Tencent recently announced restructuring plans to embrace the industrial internet. "The first half of the mobile internet has come to an end. The future of the automobile industry needs efforts from internet tech giants and traditional carmakers," he added. He also disclosed at the conference that the company is designing a voice interaction system aiming to help drivers to safely send and receive messages and minimize drivers' distraction while driving.